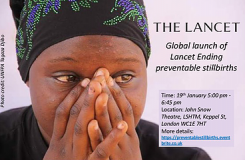 *Most text in this toolkit has been adapted by ISA from either the Lancet’s 2014 Every Newborn series launch toolkit or the Lancet’s 2011 Stillbirths series launch toolkit as well as from the Global Maternal Newborn Health Conference toolkit. 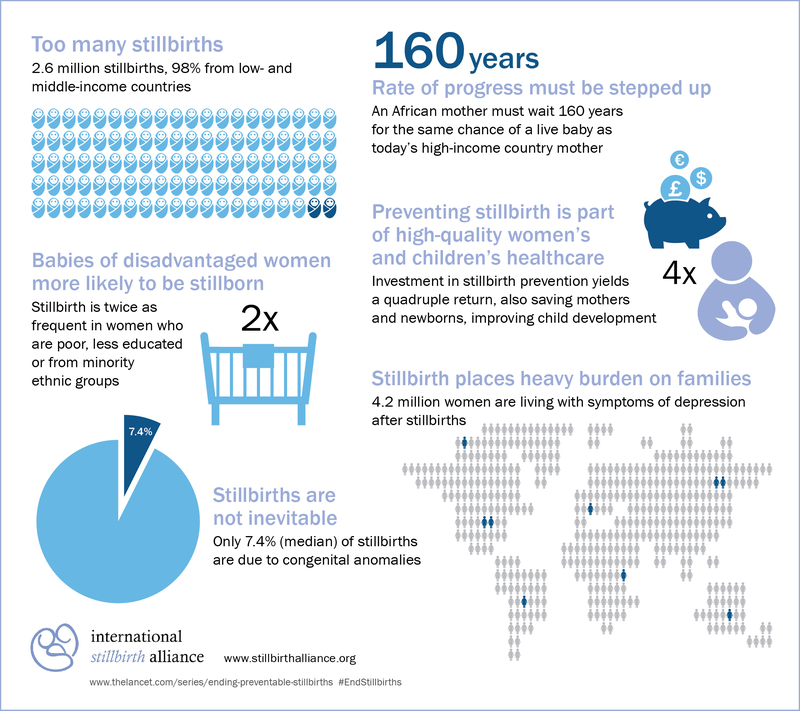 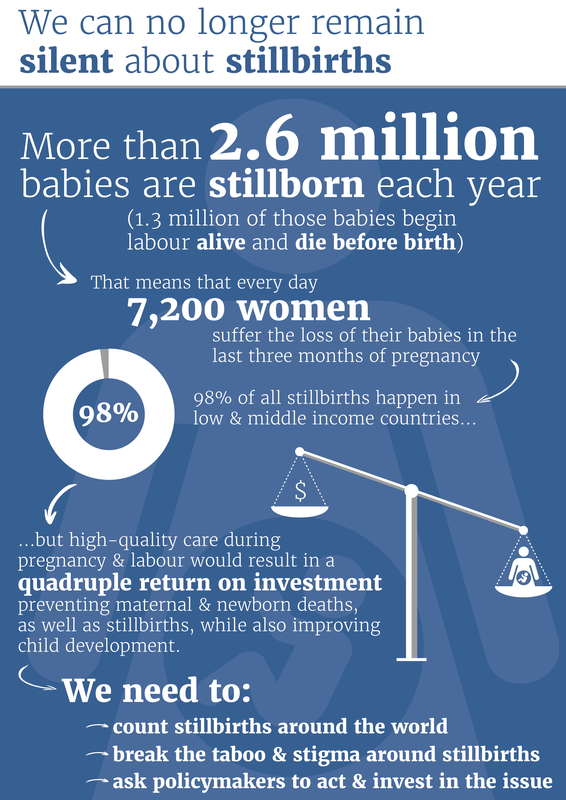 More than 2.6 million stillbirths continue to occur globally every year with very slow progress being made to tackle this silent problem. 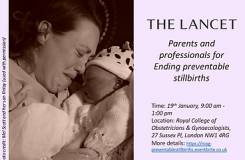 This film tells the stories of two women, in the UK and Malawi, and their common search to come to terms with the stillbirth of a baby.